In 2010, a block-size limit was added to the Bitcoin code by its founder, Satoshi Nakamoto. The limit was 1 MB and it was considered a temporary anti-spam measure. 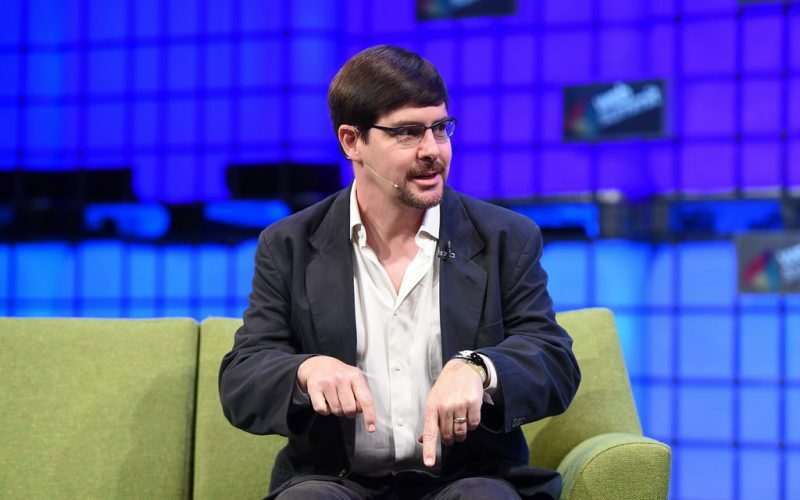 Satoshi left the Bitcoin community in 2011 and handed over the development of Bitcoin to Gavin Andresen. Over the following years, the community grew larger and larger with more and more bitcoin transactions happening. Soon people started to realize that within a few years, the 1 MB limit would be reached. The debate on how to solve this started to occur. One side supported gradually increasing the block size limit (they were also referred to as "big blockers"). But the other wanted the 1 MB limit to stay and instead take care of scalability via the second layer solutions (sidechains, Lightning Network etc). The debate between those two groups became very heated. At some point, it crossed the fine line between a civilized debate and rather became a sort of a cyberwar with both sides using media and tech means to suppress the other side. Gavin Andersen was one of the few Bitcoin core developers (people responsible for maintaining and upgrading Bitcoin code) who supported the big blocks camp. 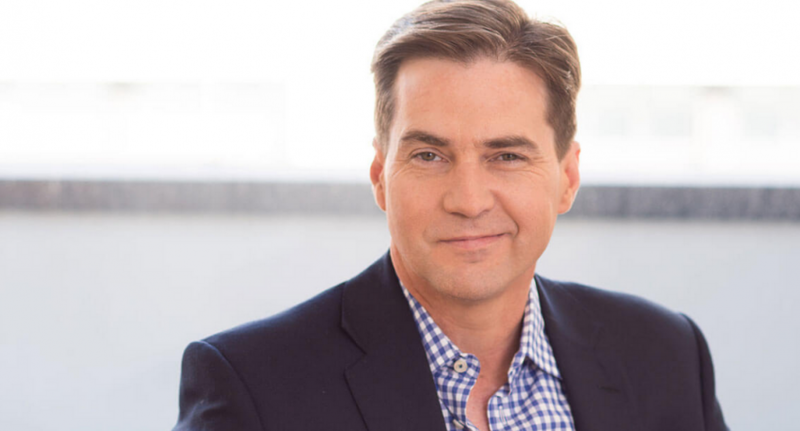 In the midst of this heated debate, a person named Craig Wright publicly came out claiming he was Satoshi Nakamoto. He couldn't legitimately prove it - but he was able to use his charisma (which is usual for successful conmen) to persuade Gavin Andersen that he is Satoshi. Gavin even wrote a blog post supporting Wright's claim. Craig Wright, also known as Faketoshi. This is when the other Bitcoin core developers decided to revoke Gavin’s rights to edit the Bitcoin code. The main reason was Gavin’s support for Wright’s claims, but it was probably also a neat excuse to oust a Bitcoin core developer who did not share the scalability vision of other core developers (second layer vs big blocks). This is the point when the Second Layer proponents took complete control over the Bitcoin development. As mentioned, both sides weren’t shy to use dirty methods against each other, like media accusations, personal attacks, network spamming etc. It got very ugly. 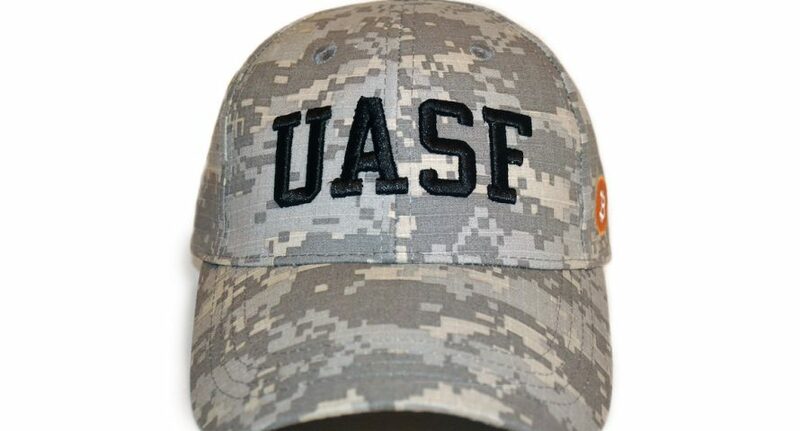 UASF - User Activated Soft Fork. The final chapter of the war rolled out in the summer of 2017 when the core developers tried to forcefully implement SegWit (via a soft fork called UASF - User Activated Soft Fork). SegWit was a crucial feature needed for some Second Layer technologies to work (like Lightning Network). The opposite camp decided to take a radical approach to avoid this and forked Bitcoin. That’s when Bitcoin Cash was born. Bitcoin Cash software immediately increased the maximum block size limit and did not implement SegWit. 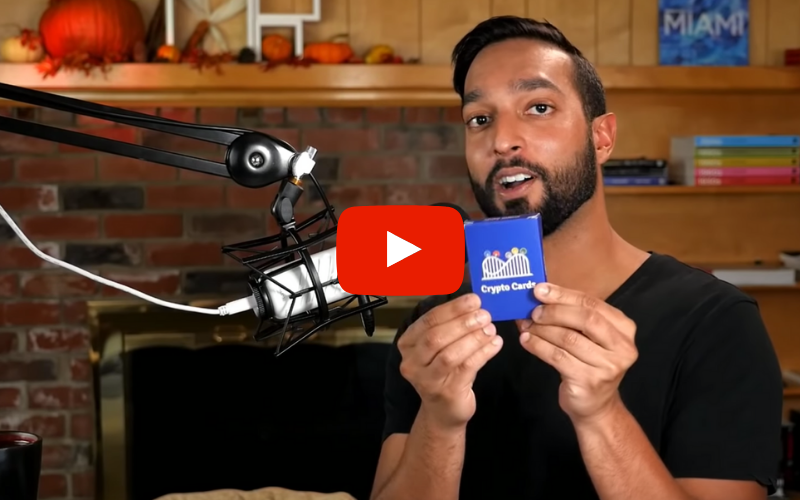 Bitcoin Cash supporters claim that their coin is the real Bitcoin now. Even though the civil war is now basically over ("small blockers" won Bitcoin and the other camp moved to their own coin: Bitcoin Cash), occasional skirmishes still happen. For example, Bitcoin supporters constantly refer to Bitcoin Cash as Bcash, which really annoys the other camp. 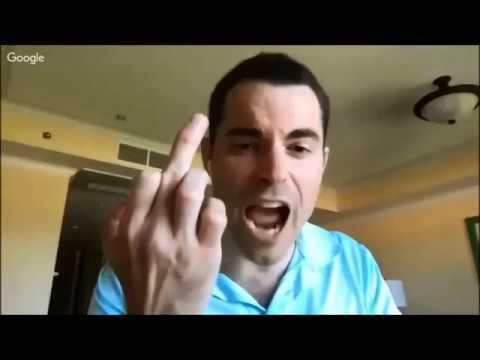 Roger Ver (“big blocks” camp) rage quitting an interview after being provoked by the host who belonged to the other Bitcoin camp. Both sides have pros & cons in their arguments. It will be interesting to see which approach will have better results in terms of usability and adoption in the coming years. 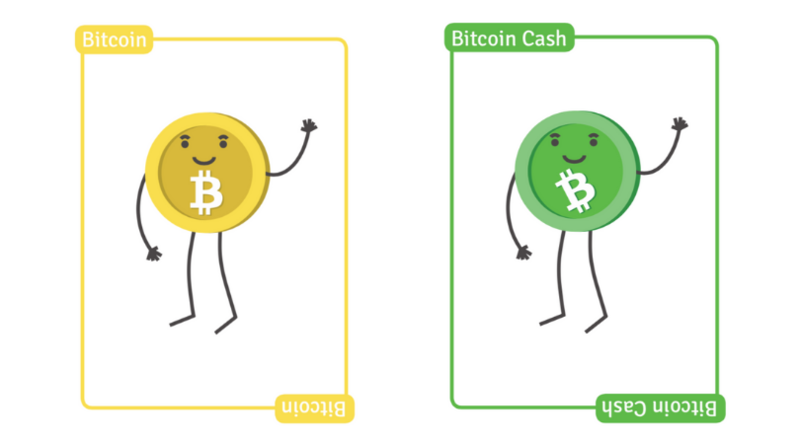 Two of the Crypto Cards are Bitcoin and Bitcoin Cash. This article explained the division within the Bitcoin community that eventually led to the creation of Bitcoin Cash.